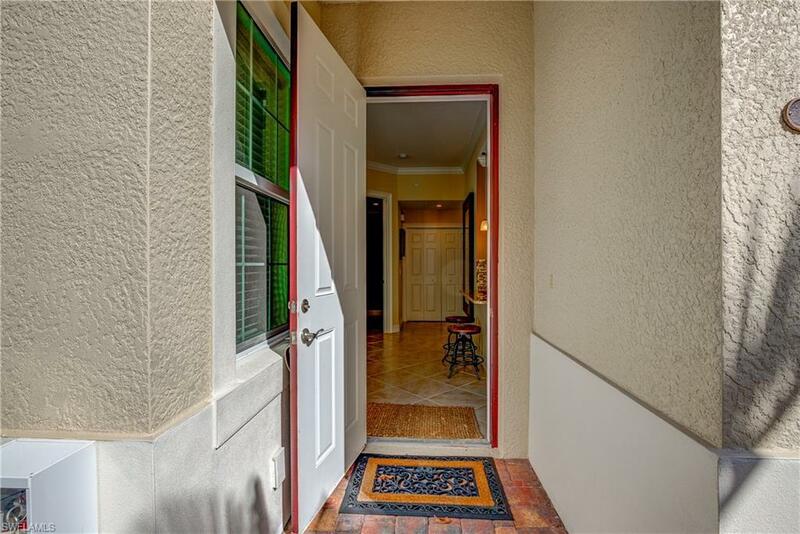 28008 Sosta Ln #1, BONITA SPRINGS, FL 34135 (MLS #218069626) :: Clausen Properties, Inc. AVAILABLE APRIL, 2019. This light and bright first floor carriage home offers two bedrooms plus a den (used as a bedroom) and two bathrooms. 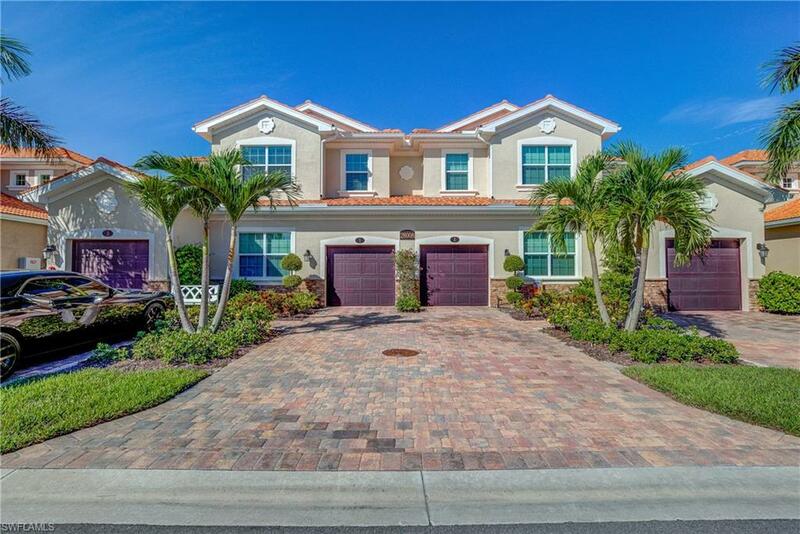 Stylishly decorated in soft, neutral colors, with an open floor plan and split bedrooms. Fabulous eat- in kitchen with light kitchen cabinets, stainless-steel appliances, solid stone counters and mosaic stone/glass back-splash. The large living area offers 10ft ceilings, crown molding, diagonal tile floors and generous amounts of natural light. All bedrooms are generously sized with carpeting and both bathrooms have granite counters and tile to the ceiling of the shower and bath. Enjoy your morning cup of joe on the screened lanai with a private view. 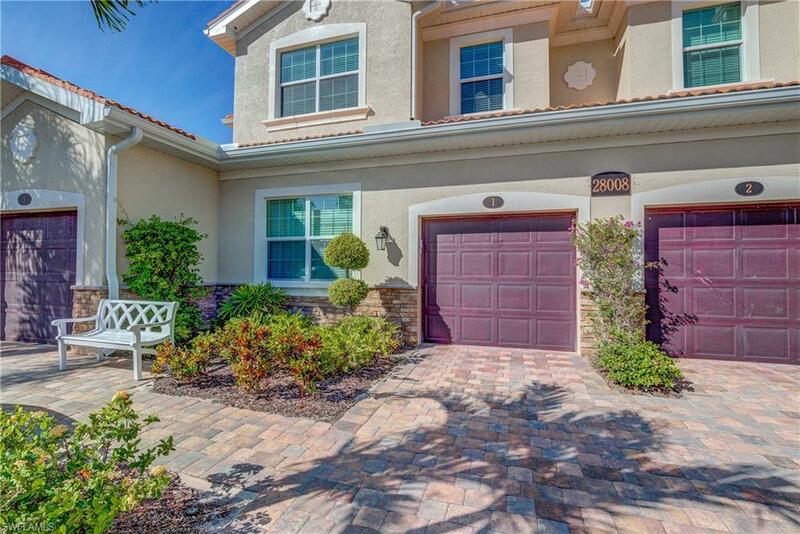 All this in the gated community of Sorrento, which offers a fitness center, club house, cabana and bocce court. 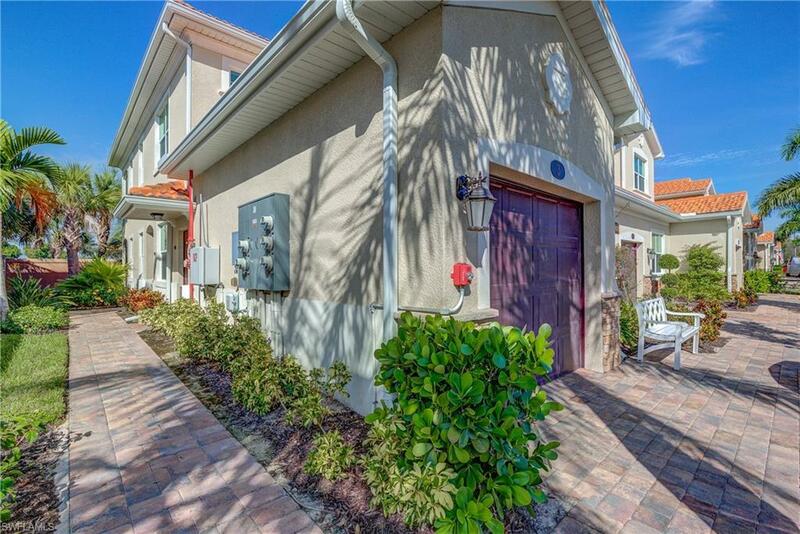 Easy access to I-75, Fort Myers airport, Bonita and Barefoot beach and North Naples. Call to book your stay in the sunshine today! Association does not allow tenants to have pets.